me kewal ek bar hi janm lete he. 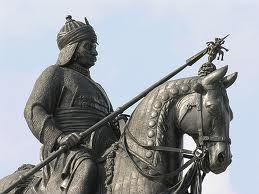 pura rajput samaj aapko shat shat naman krta he. battle against the force of mughal emperor of country named Akber.